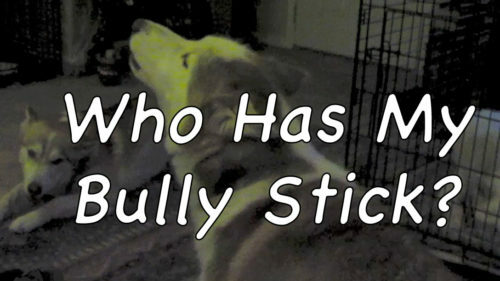 All of the dogs enjoy their bully sticks, but Kodiak has learned how to savor his while Rusty chews it … Read moreWho Has My Bully Stick? 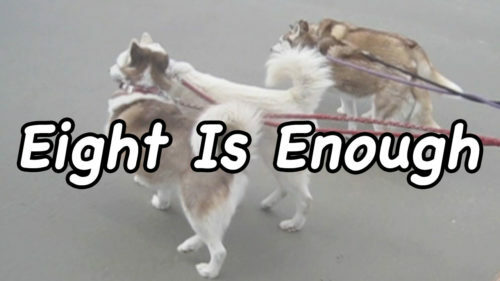 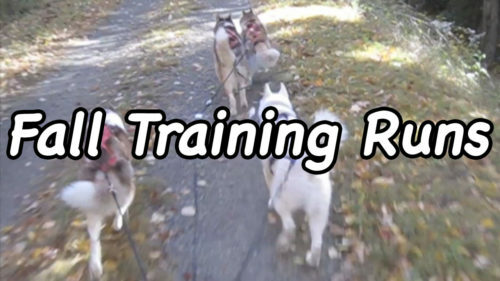 As a working breed, it is very important that we remain in top physical condition. 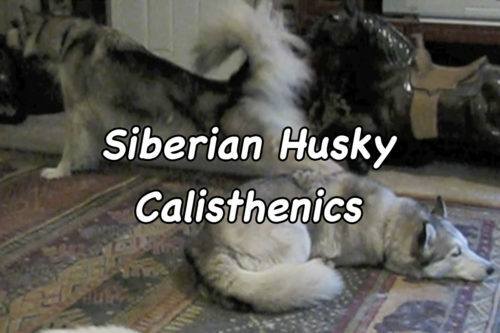 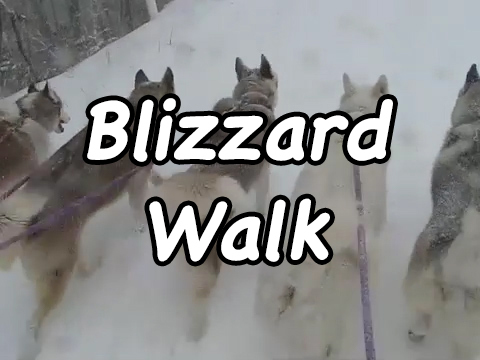 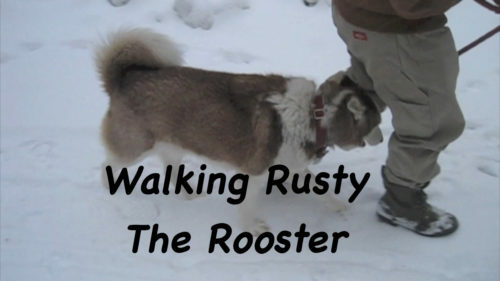 Today, we demonstrate some Siberian Husky calisthenics that keep us in shape.